When it comes to confronting racism, actions speak louder than words. We could all stand to take a page from the book of Princess Nokia, who took action of her own against a racist on New York's L Train. Nokia, a.k.a. Destiny Frasqueri, took credit for launching hot soup and delivering some swift kicks to the bigot's head after hearing him use racial slurs against herself and a group of teenagers. As she explained in a series of tweets, Princess Nokia made the choice to physically confront the man, writing, "I stood up and slapped him and everybody on the train backed me up." In a video posted online, you can see her let the soup fly at around the 1:46 mark, further ordering the man to get off the train. "When I slapped him he called me a n***er, and when I did all my brothers on the train came to my side and held my hand and comforted me," she continued. "Although painful and humiliating we stood together and kicked this disgusting racist off the train so we could ride in peace away from him." Gothamist reports that the man, named Paul Lawson, did not in fact attend law school at NYU as he had claimed on the train. Lawson also addressed the footage in a series of Facebook posts, saying that he was "race-baiter in this context, not a racist," and that he "enjoys getting a rise out of people." 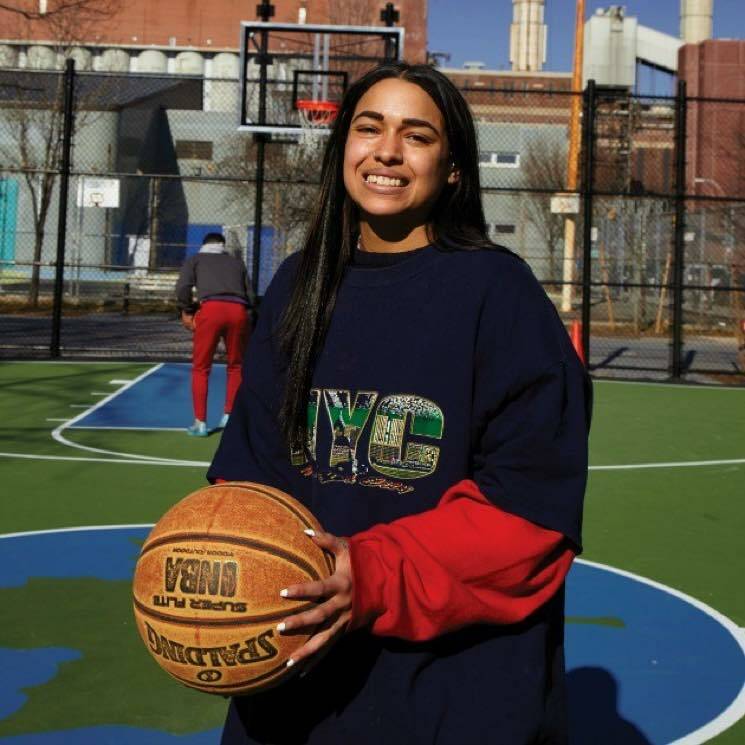 Find Princess Nokia's full story below. And yes I threw hot soup in this mans face and kicked him off off the train , and kicked in the face. Princess Nokia Accuses Ariana Grande of Ripping Off "7 rings"